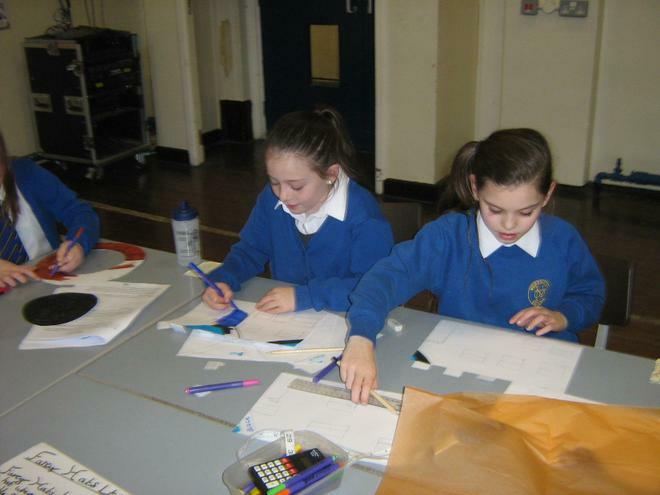 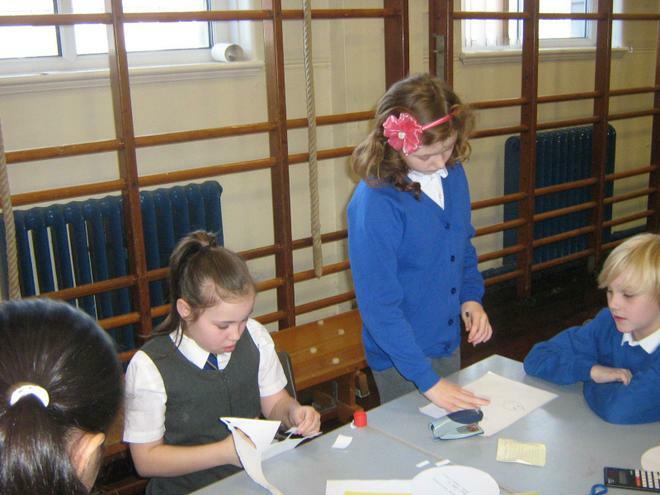 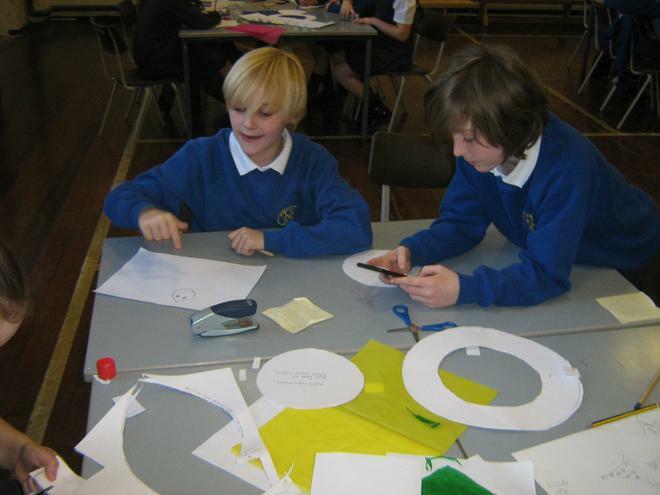 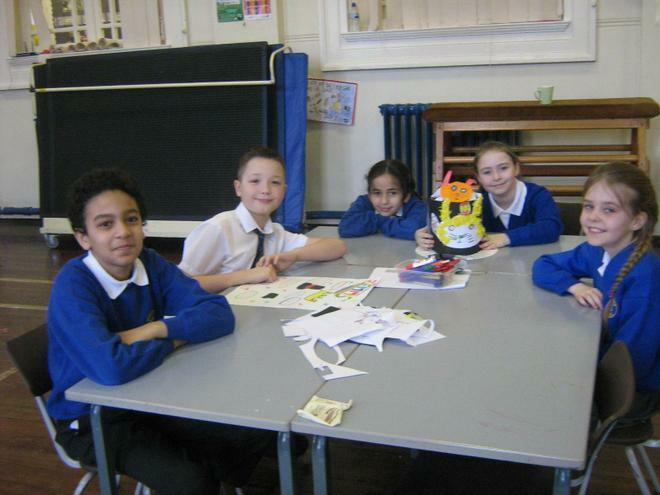 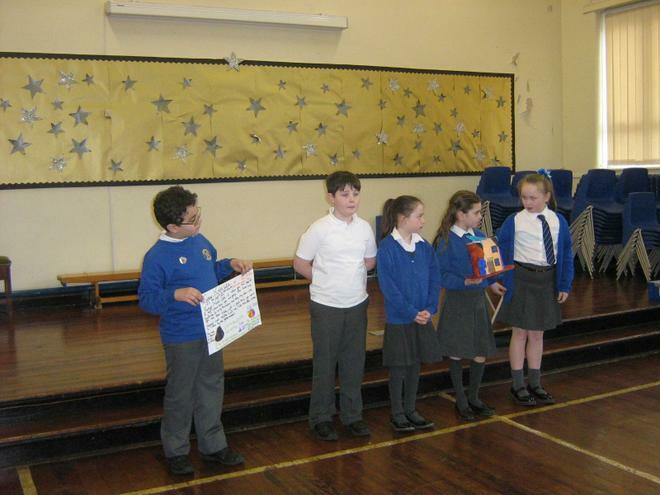 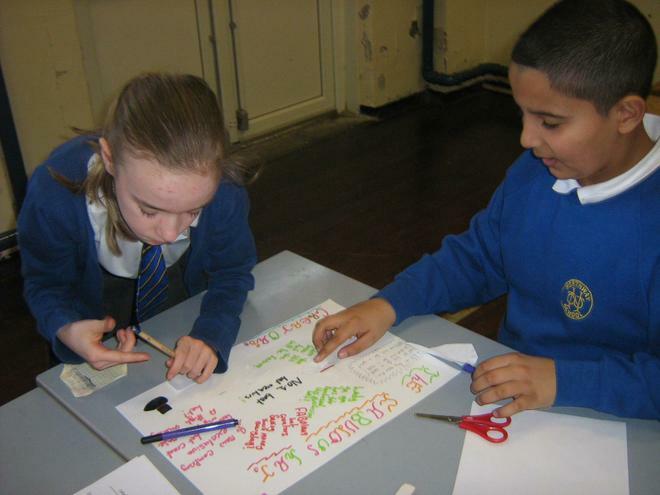 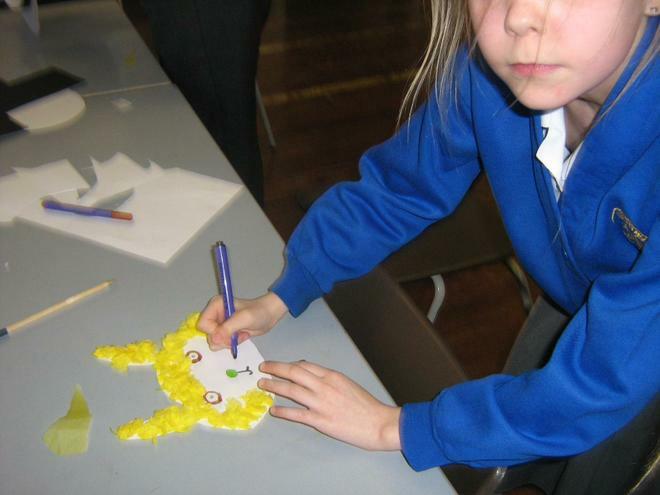 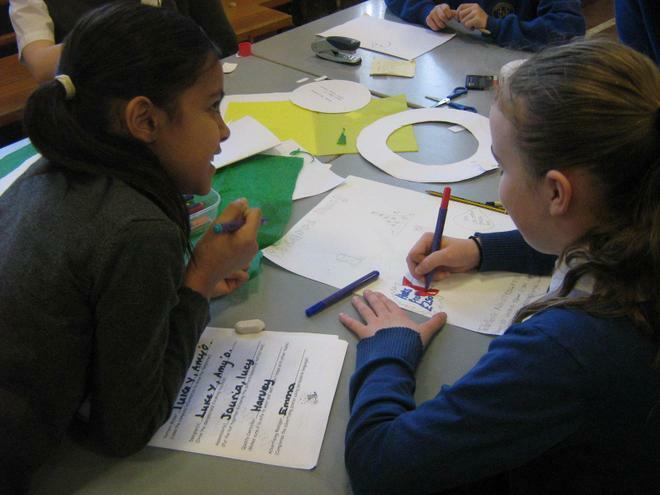 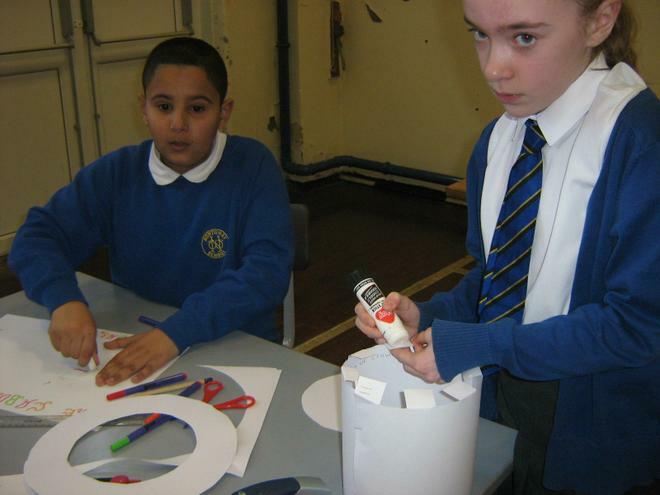 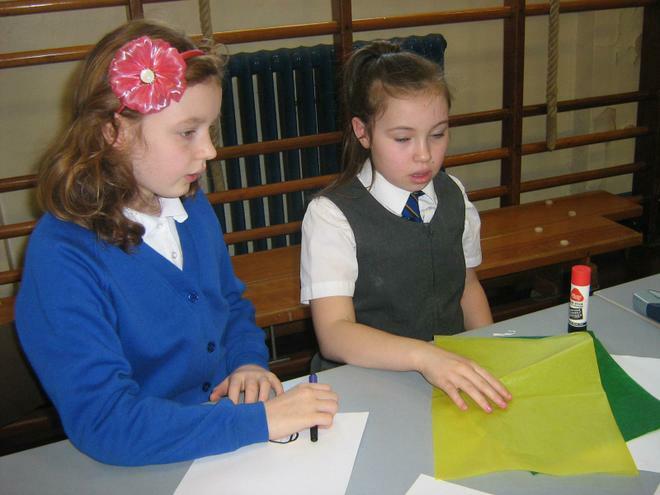 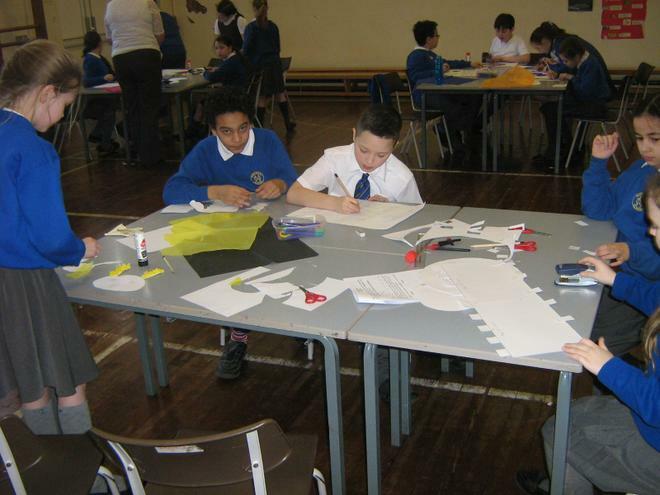 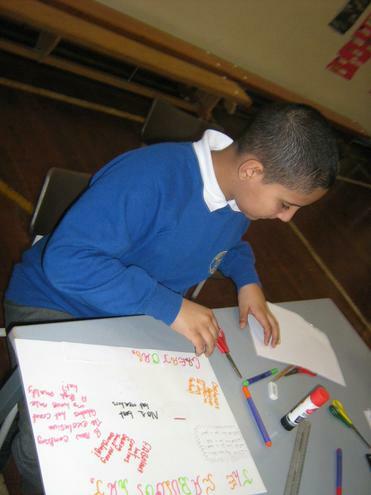 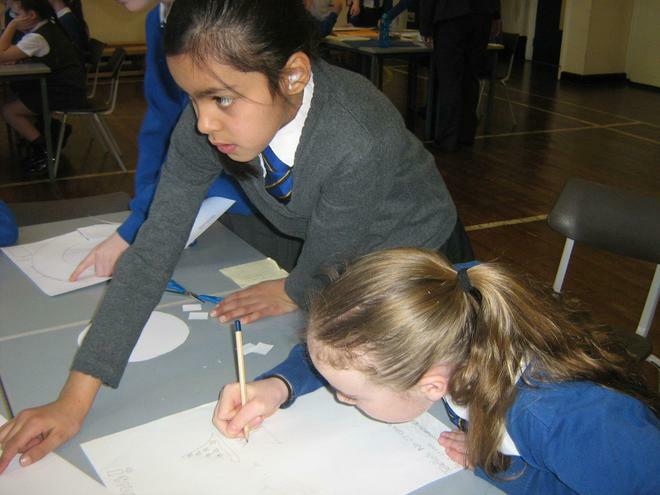 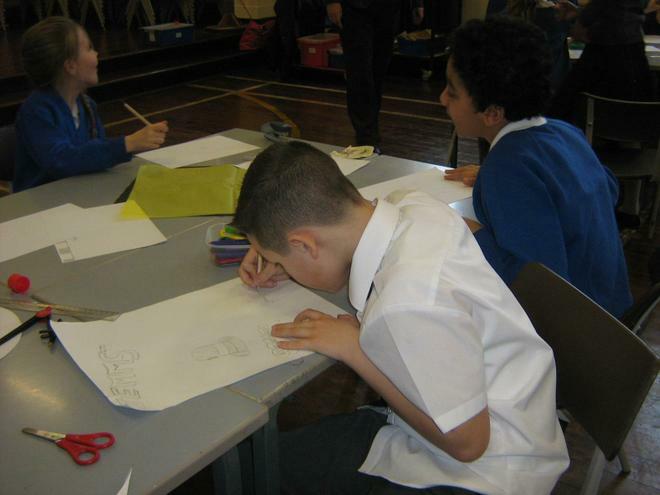 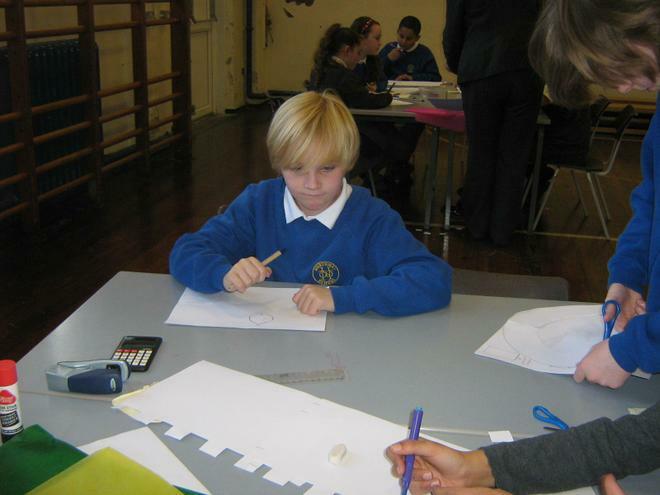 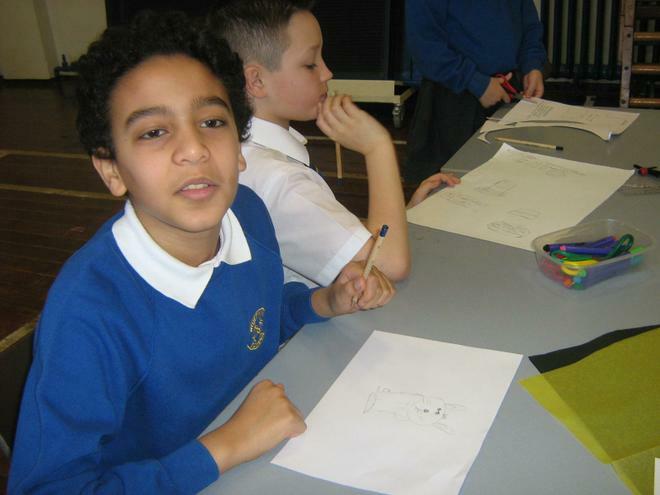 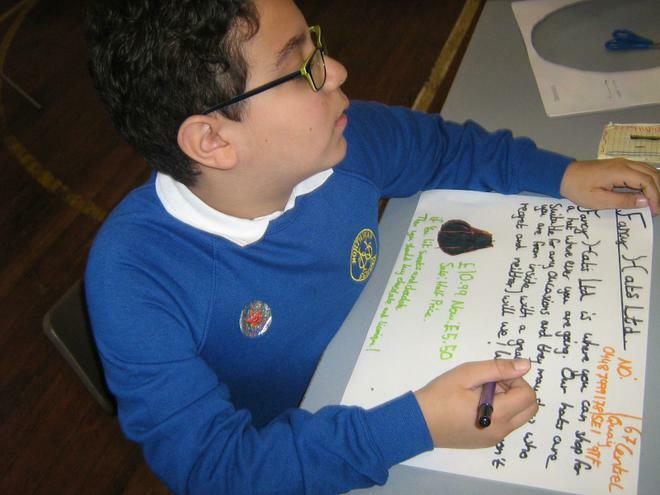 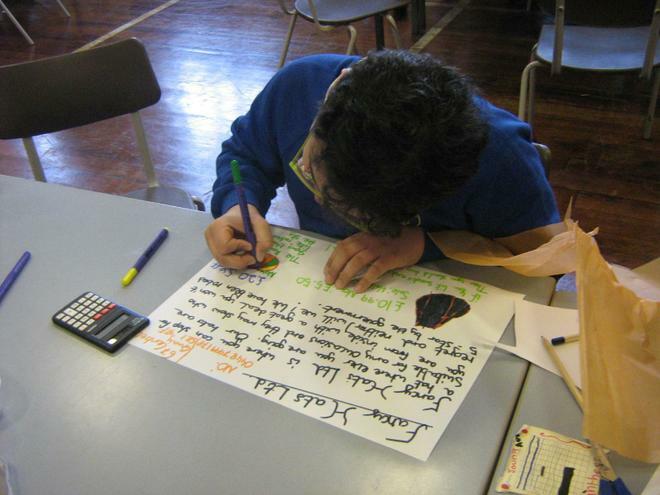 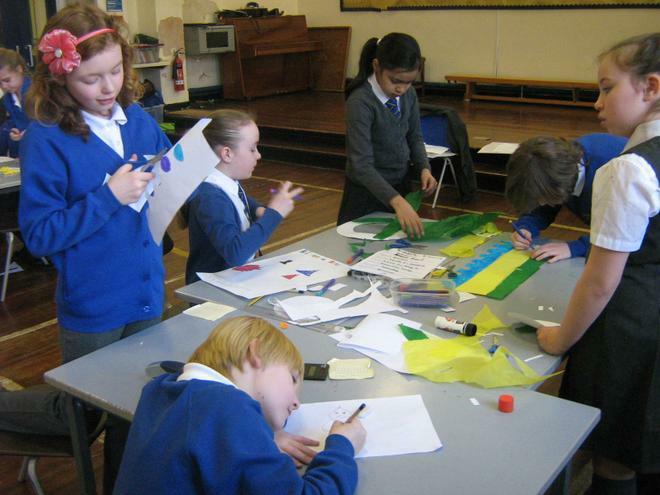 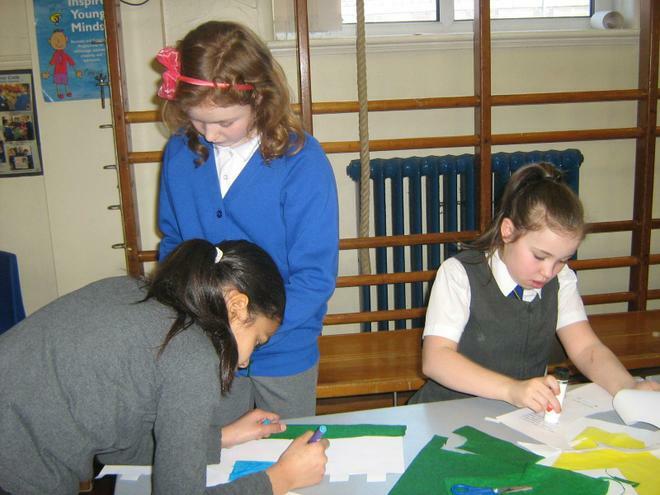 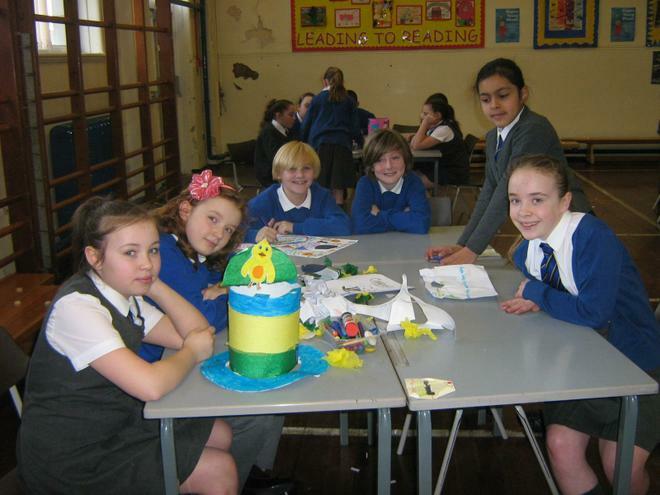 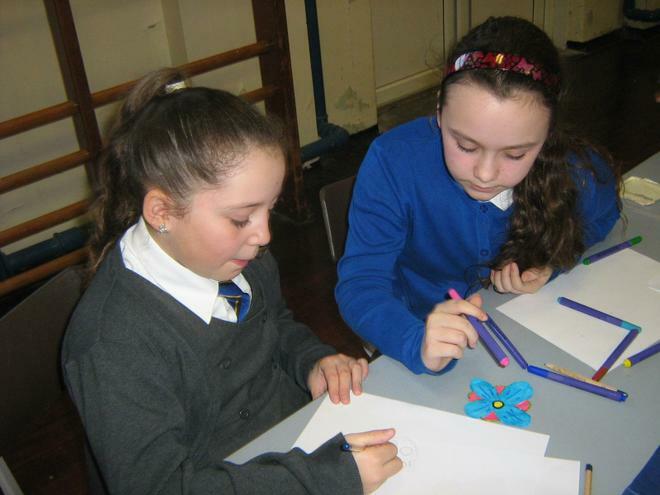 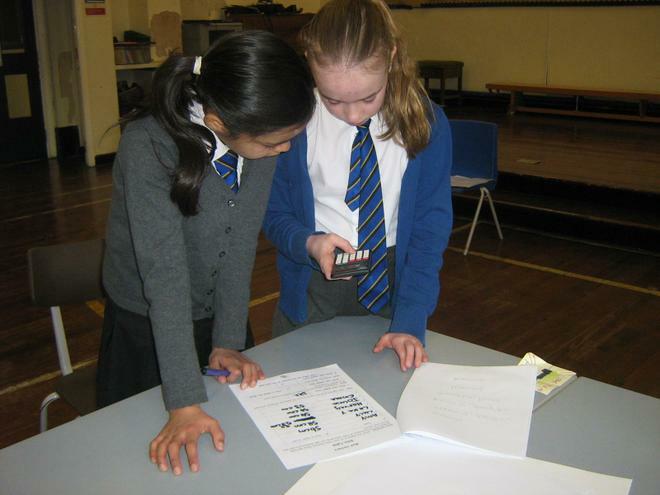 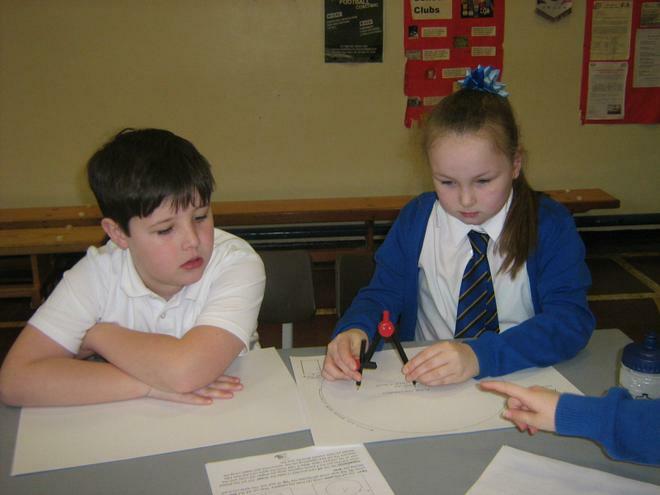 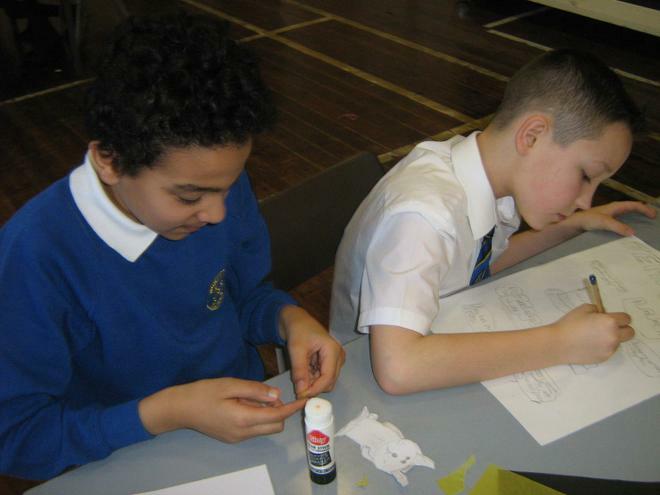 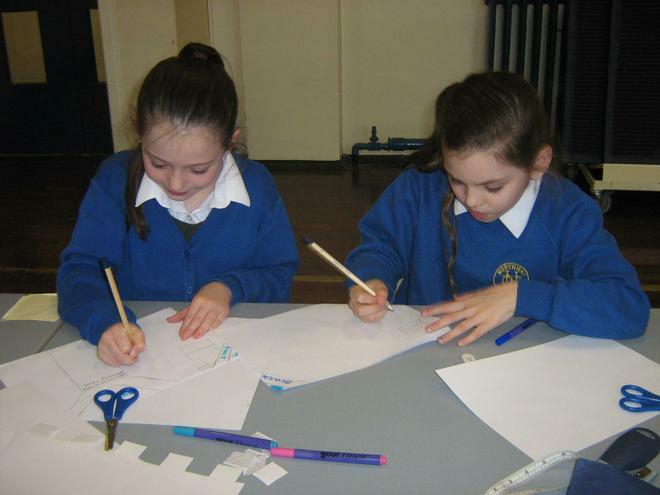 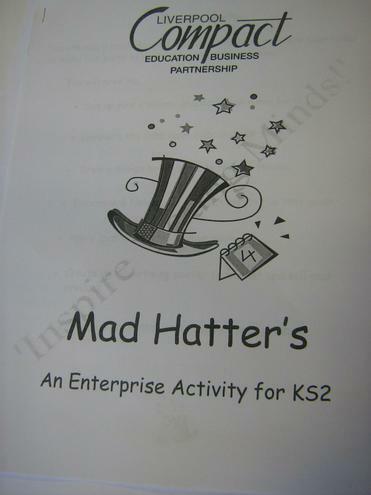 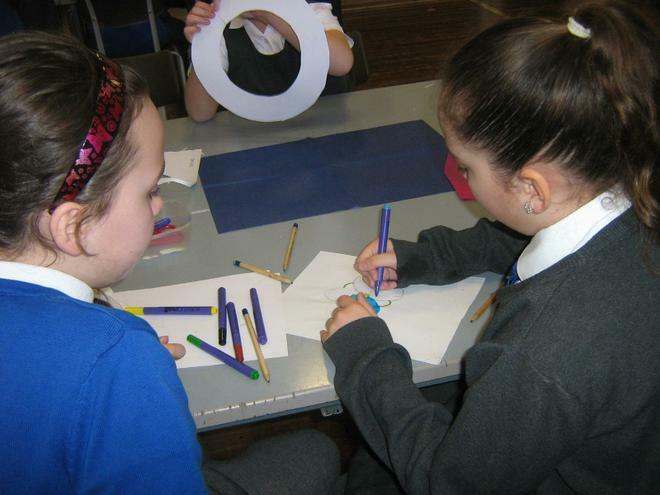 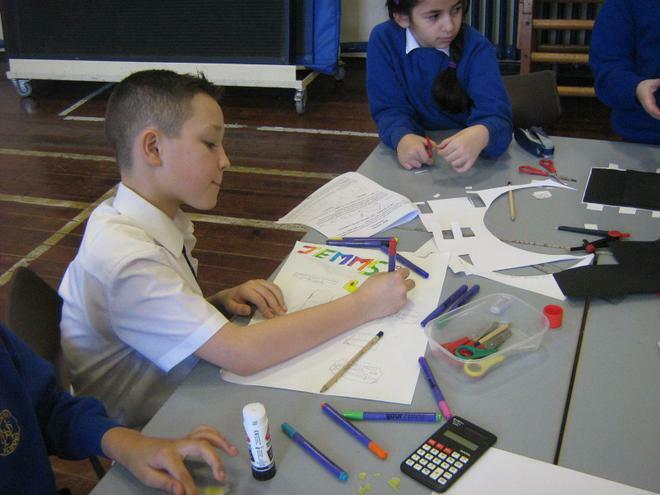 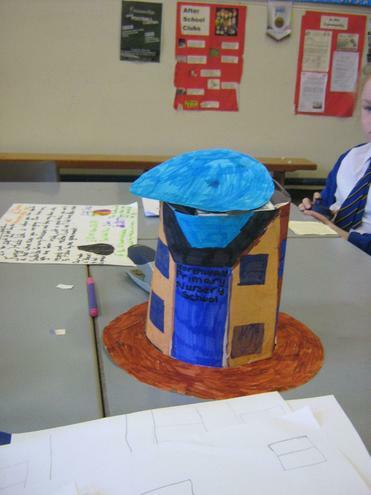 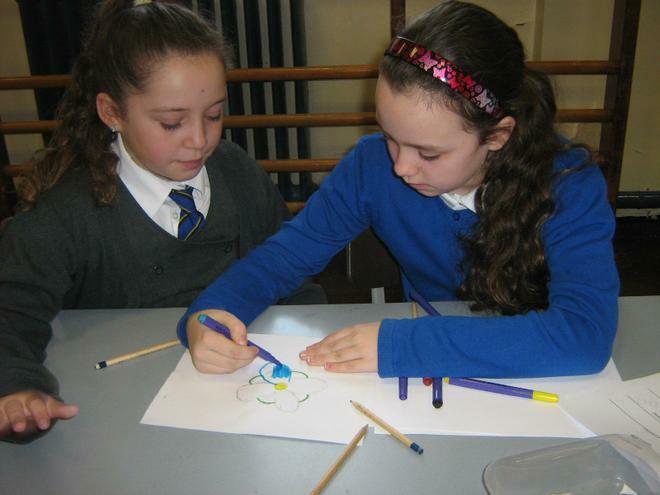 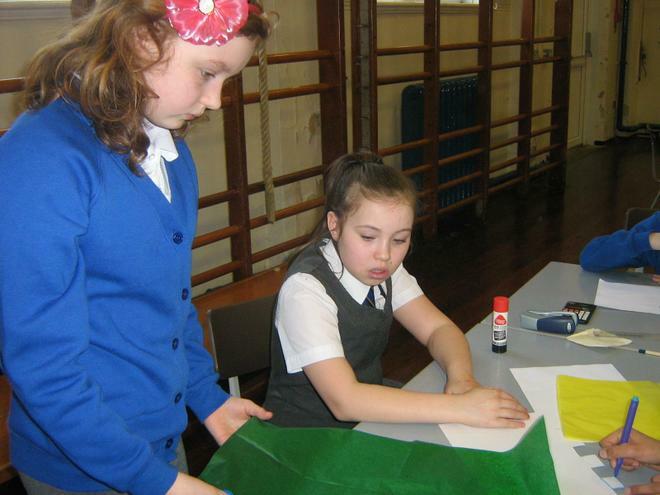 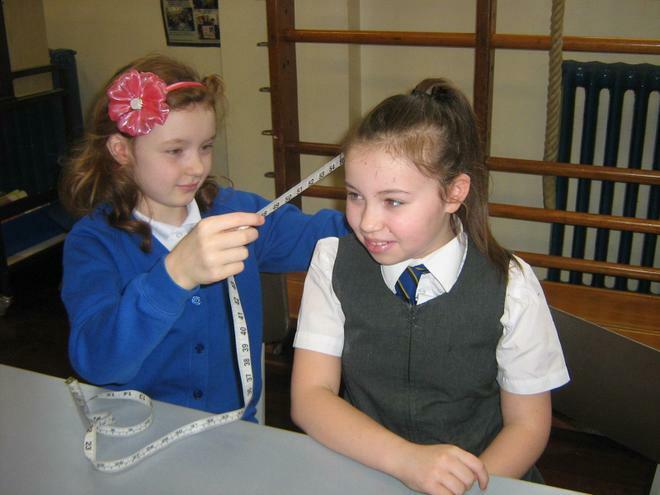 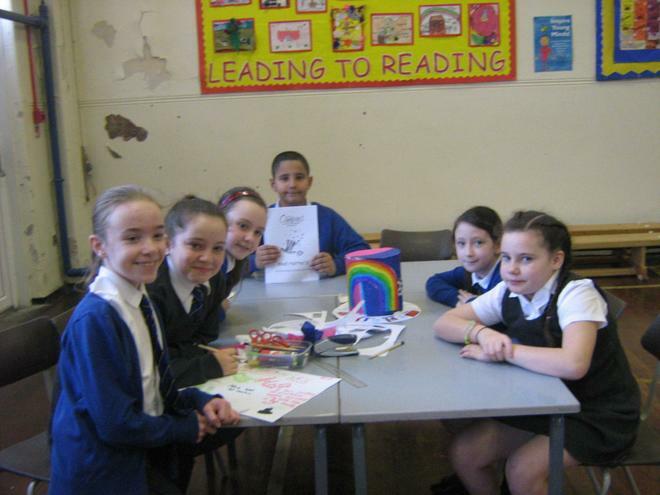 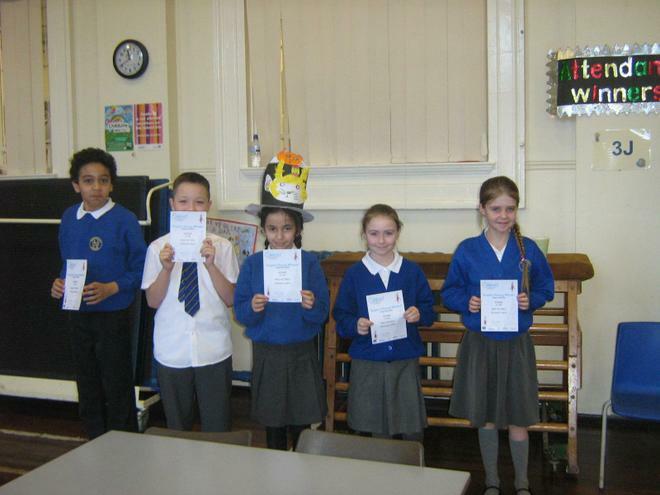 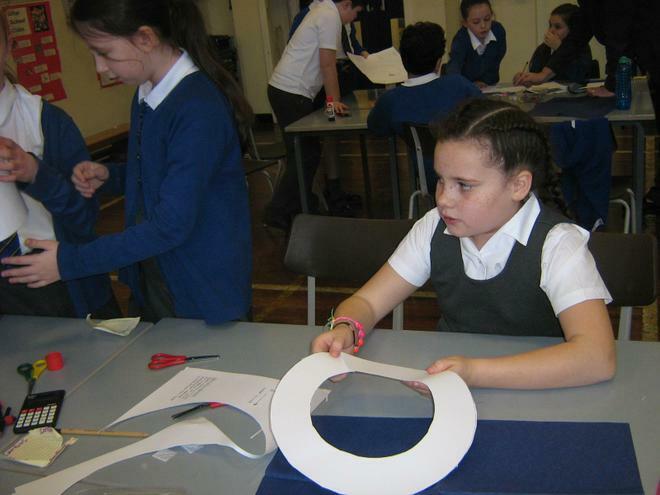 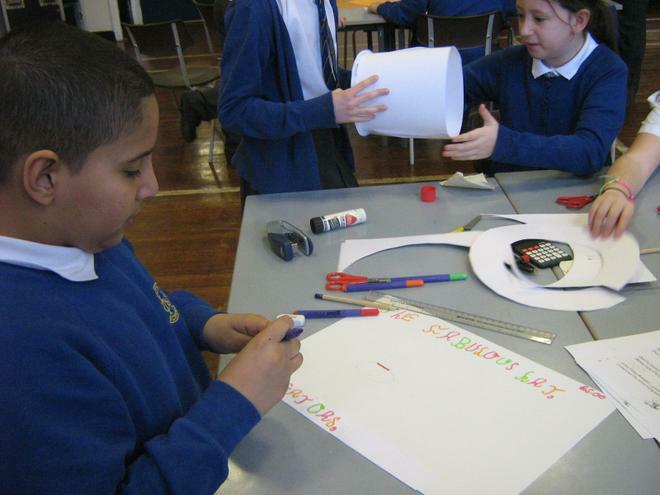 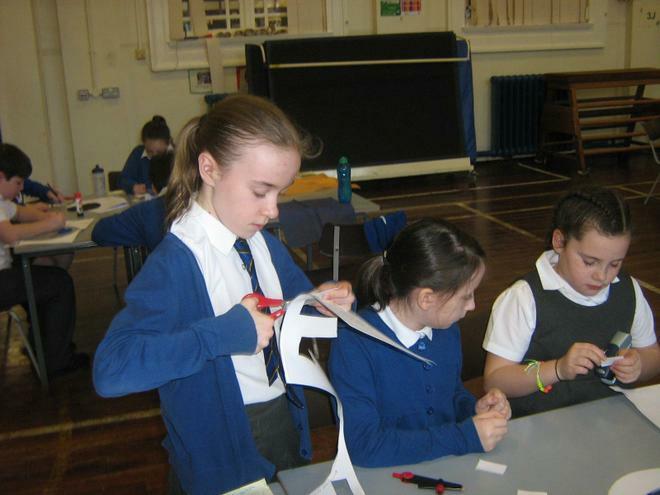 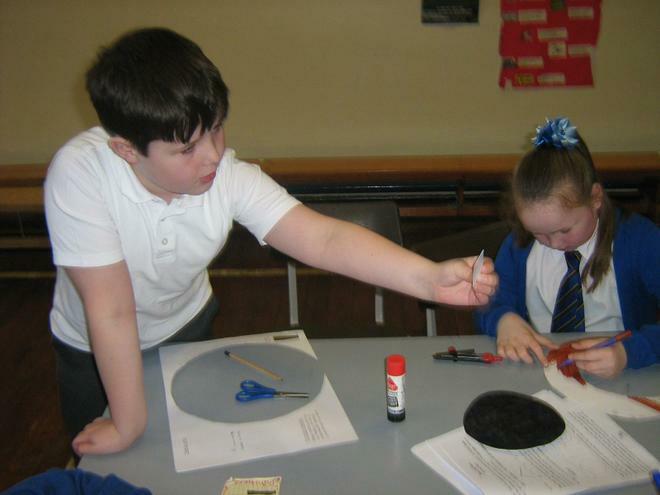 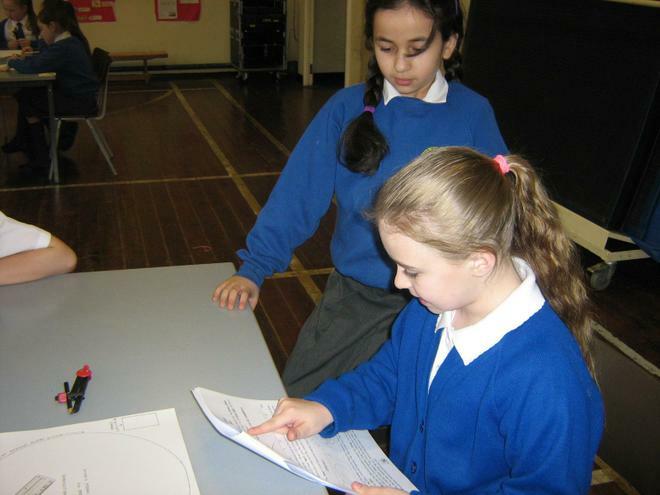 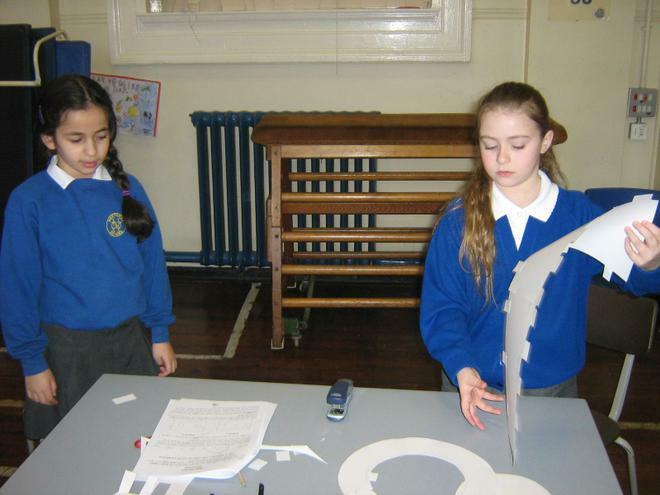 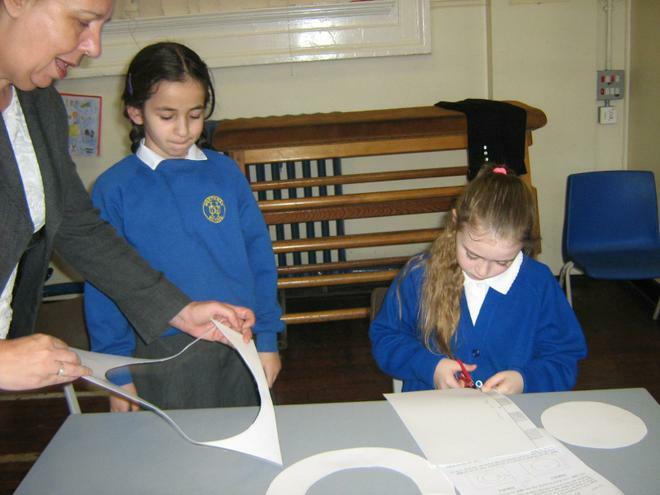 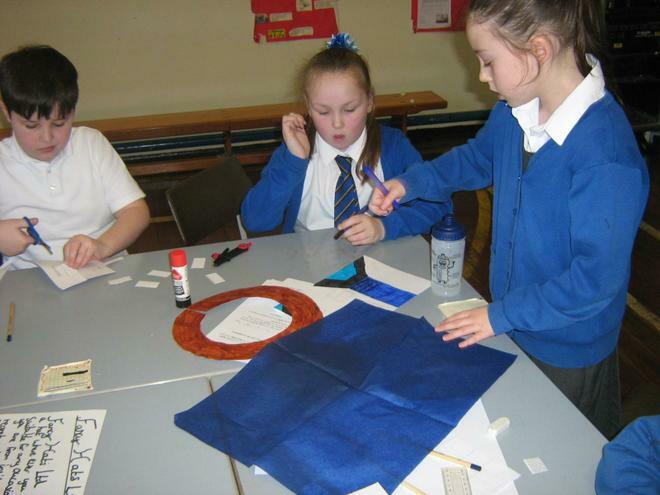 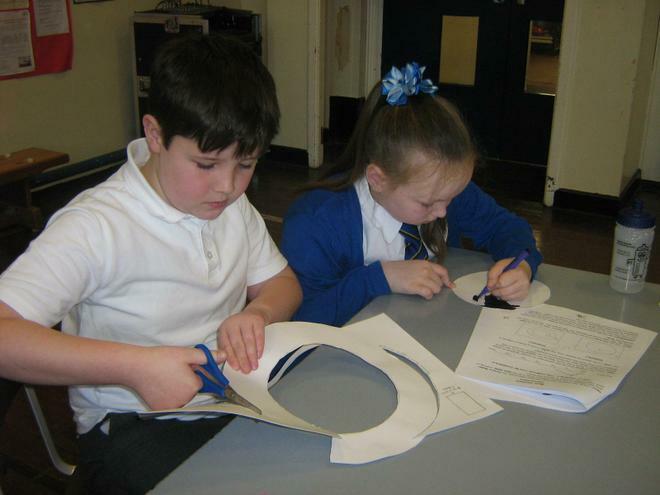 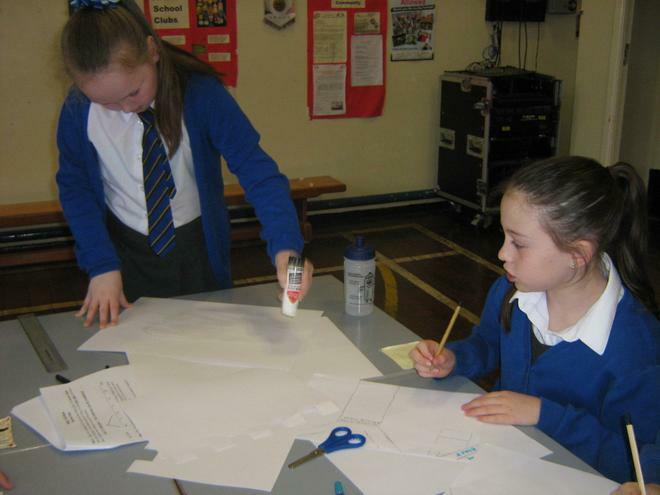 Year 5 took part in a ‘Mad Hatter’s Enterprise Day, delivered by Liverpool Compact Business Partnership. 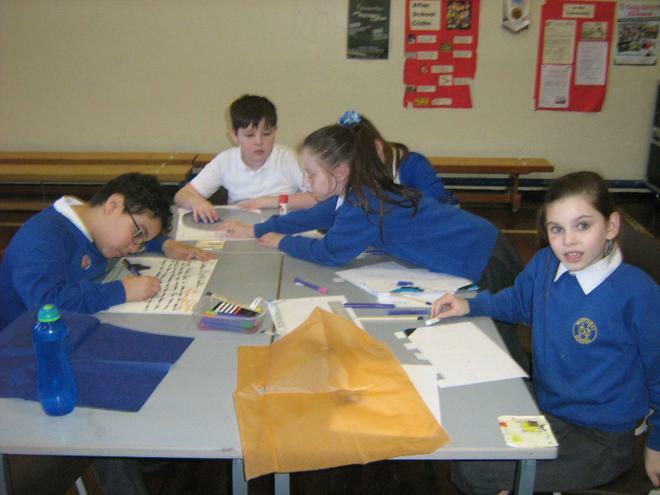 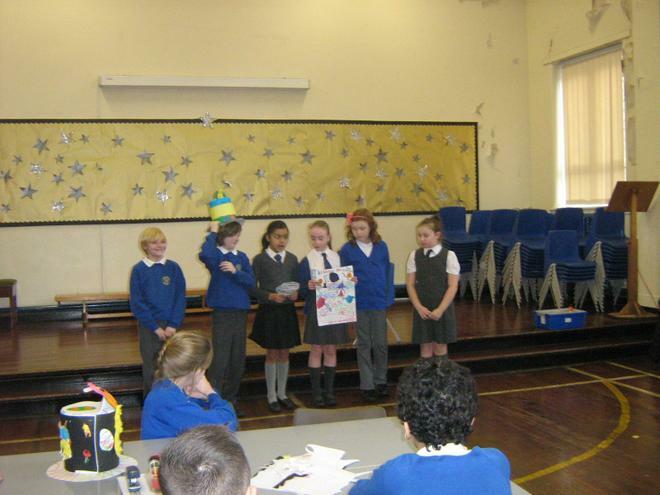 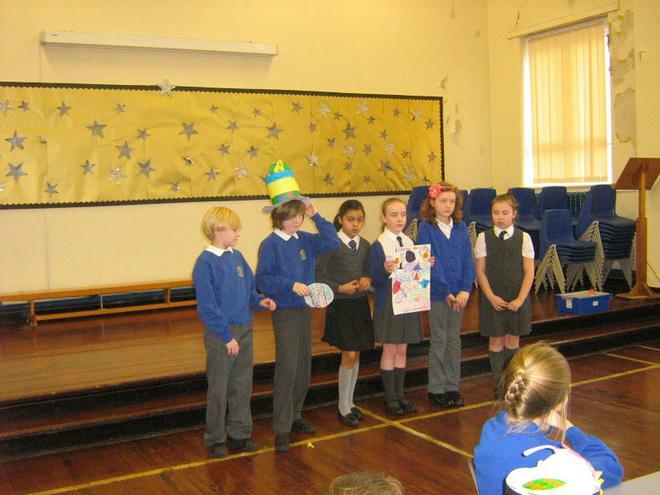 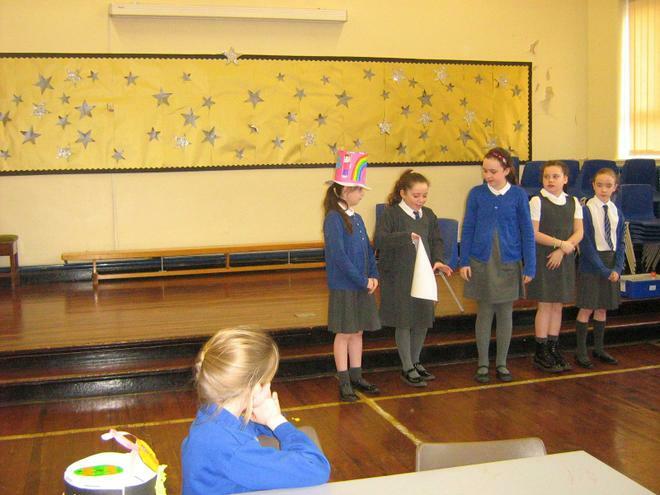 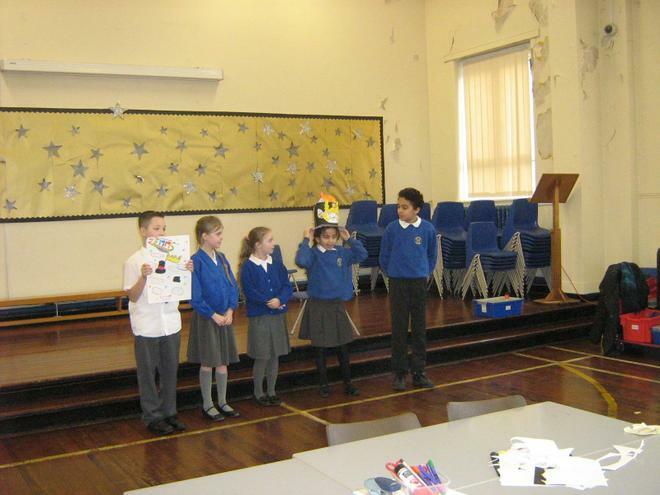 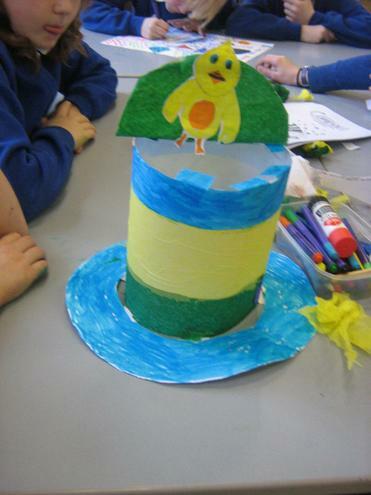 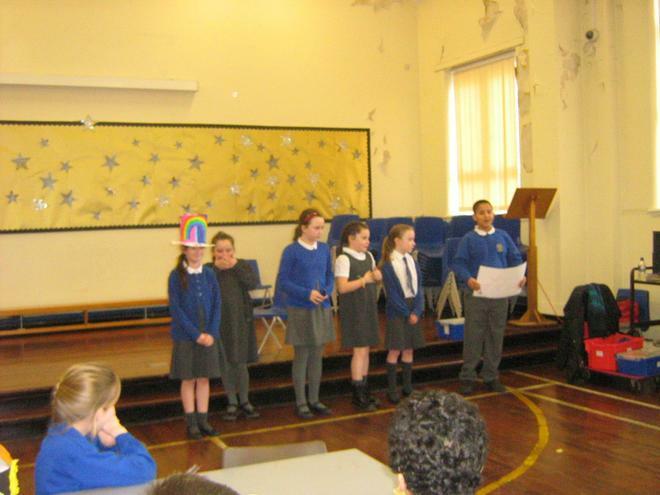 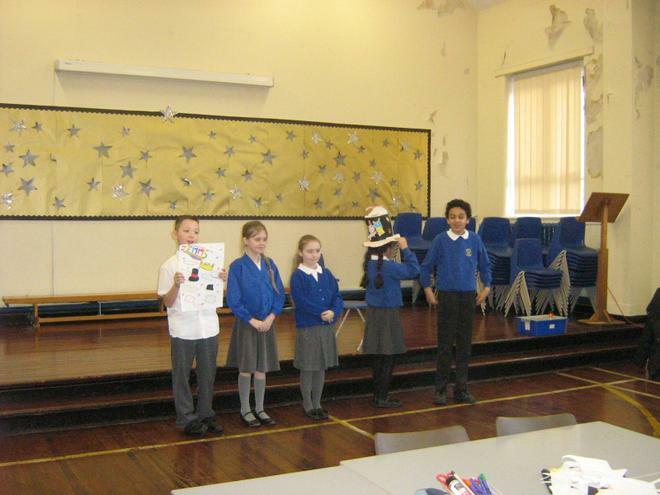 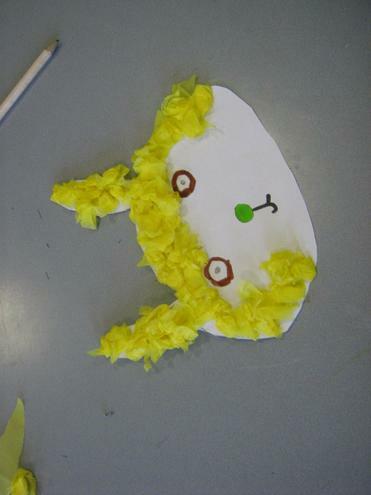 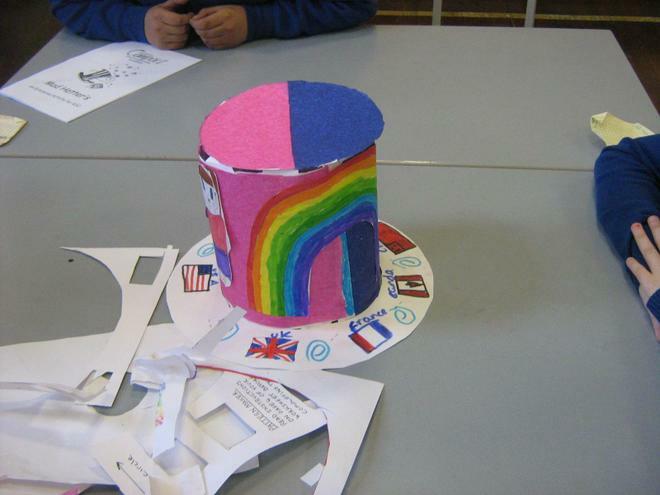 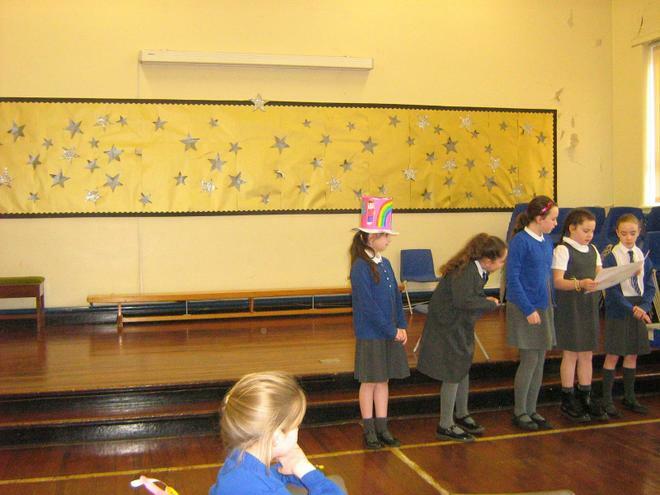 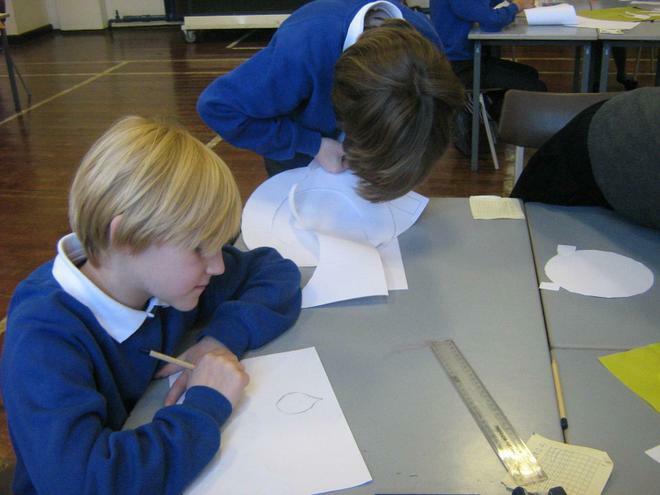 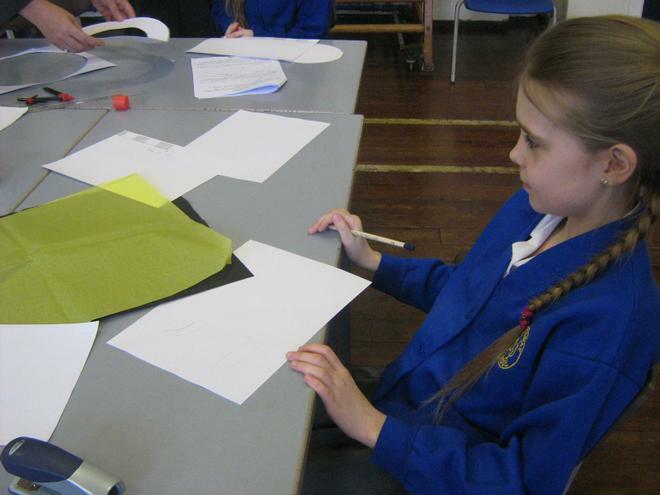 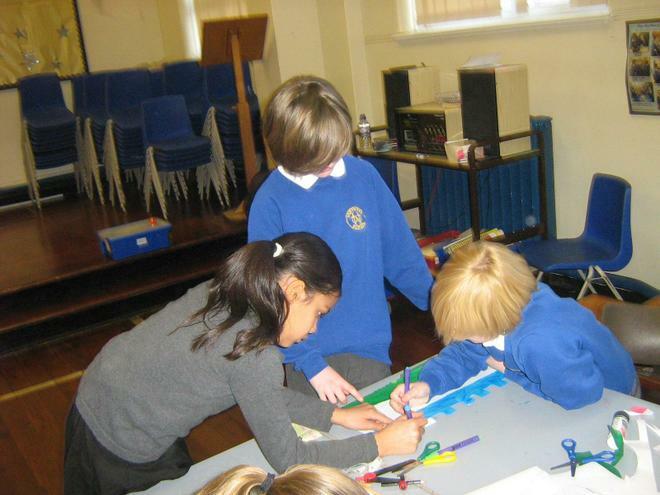 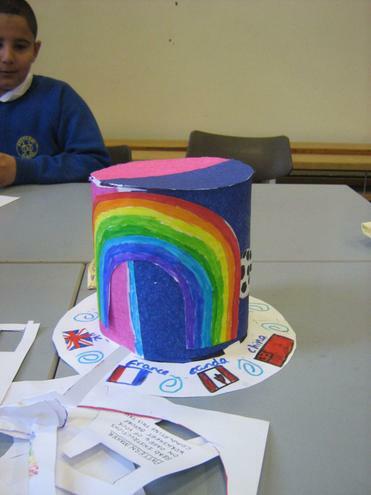 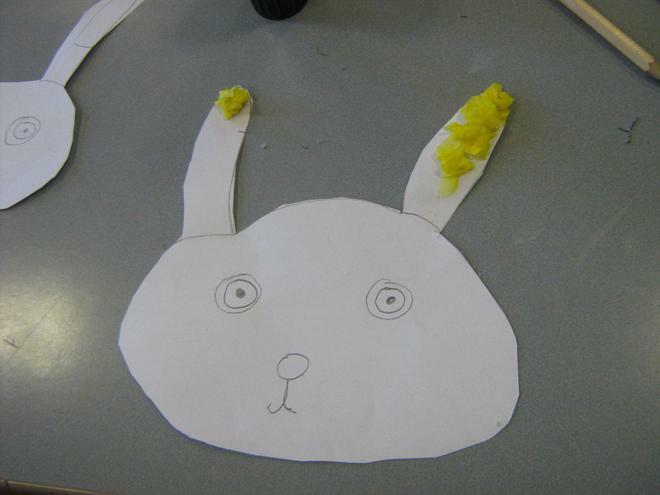 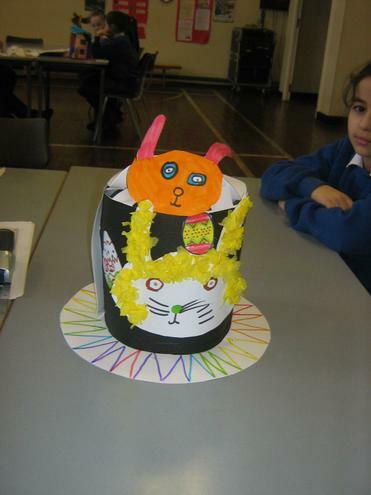 The children worked in groups to set up their own company and their brief was to design ‘party headwear’ for a special occasion. 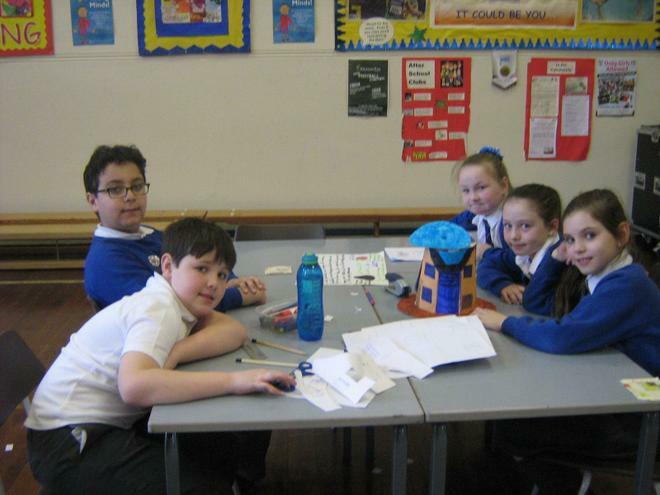 These activities help to develop the children’s social, economic, communication and inter-personal skills and gives them an insight into how the business world works. 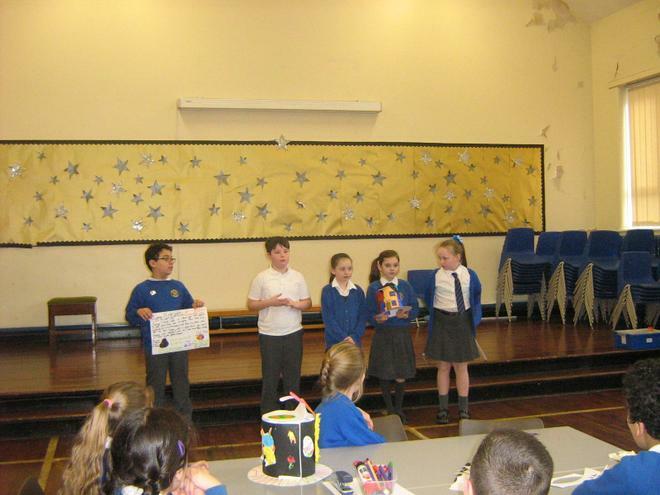 The children were so enthusiastic and imaginative that Ann (from Liverpool Compact) was amazed at how well they presented their pitches.